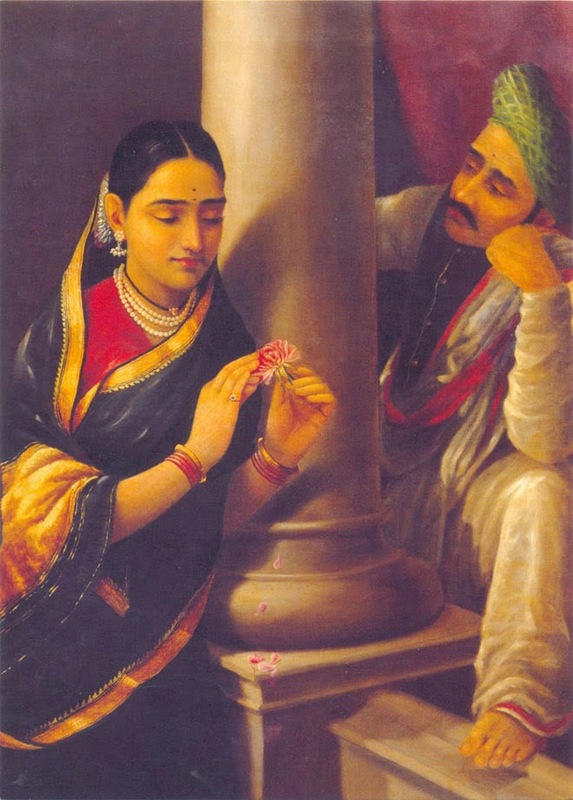 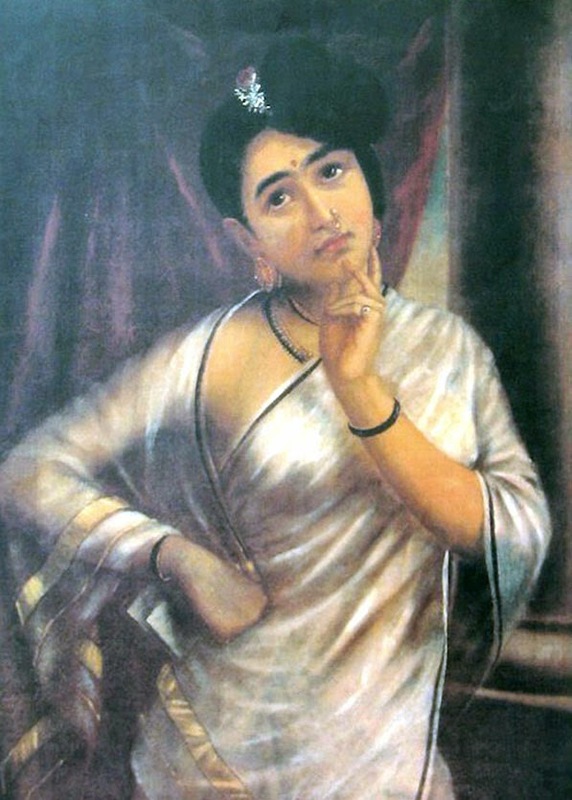 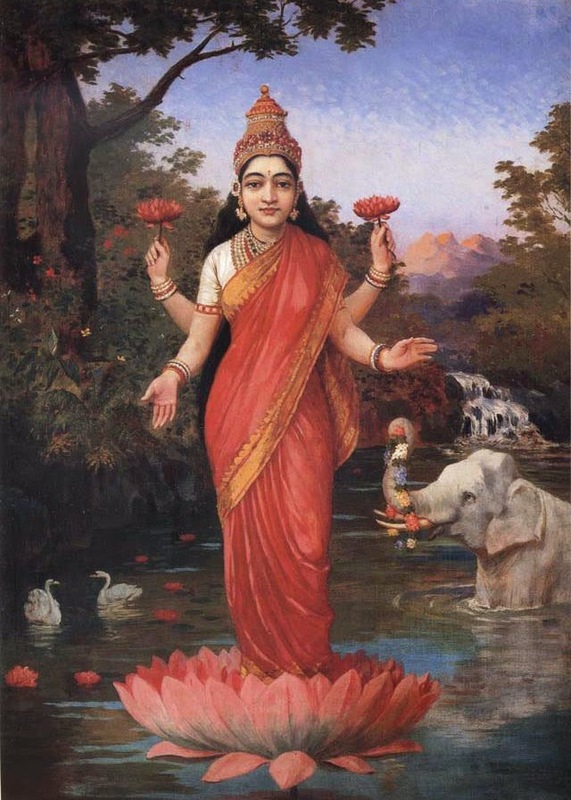 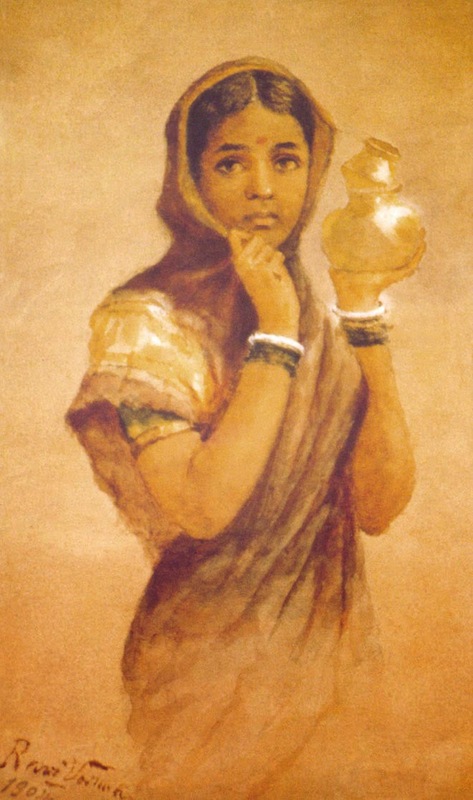 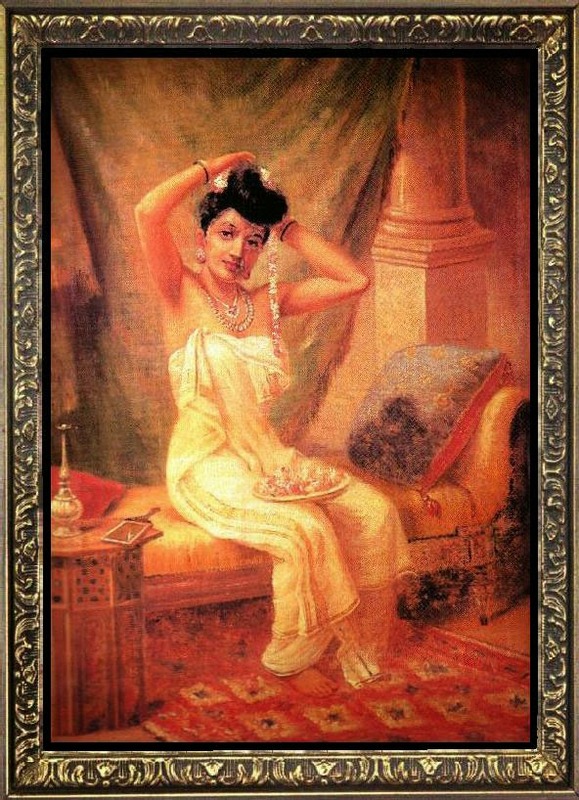 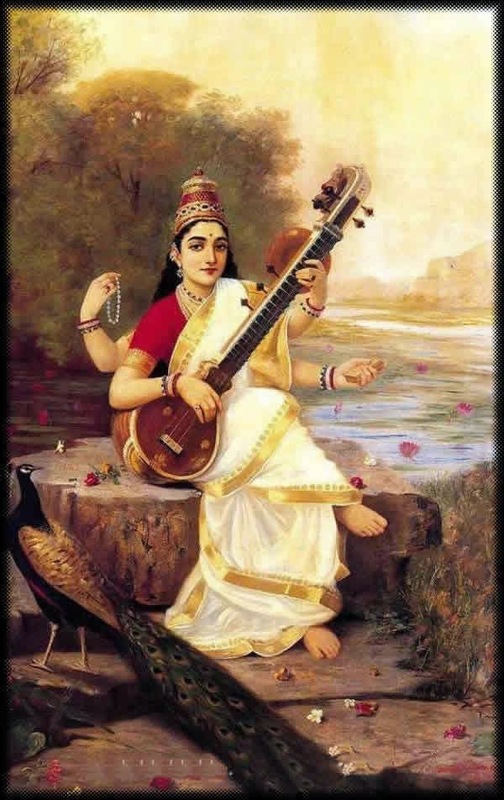 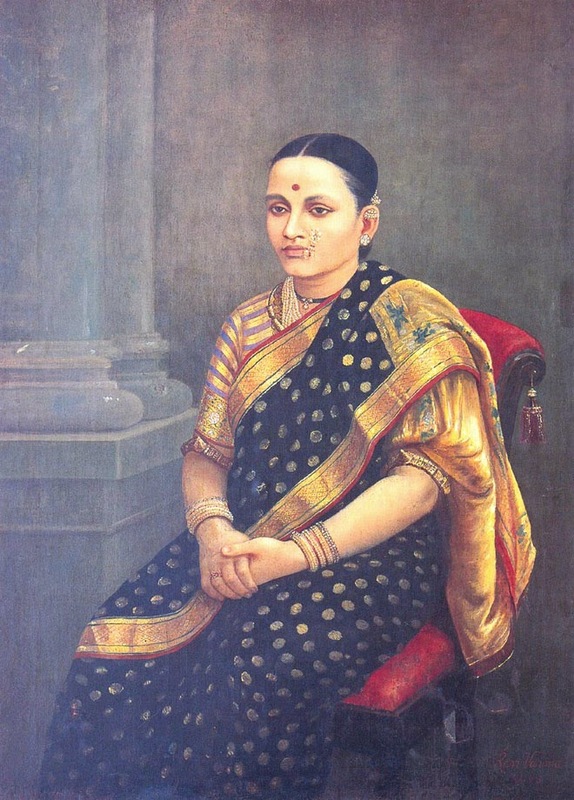 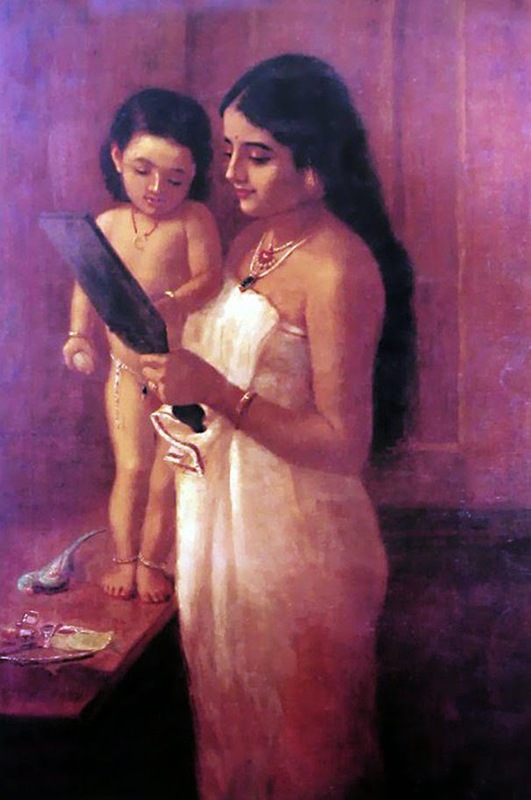 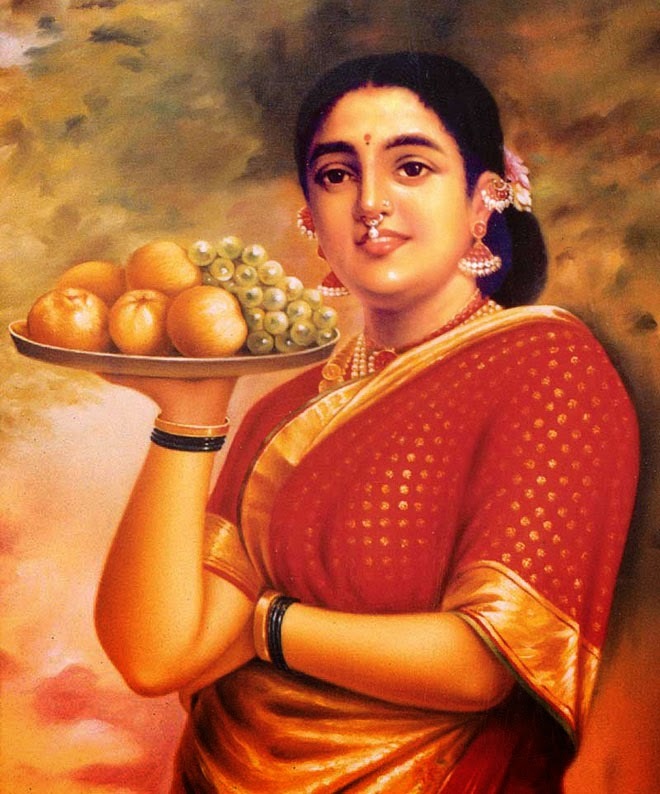 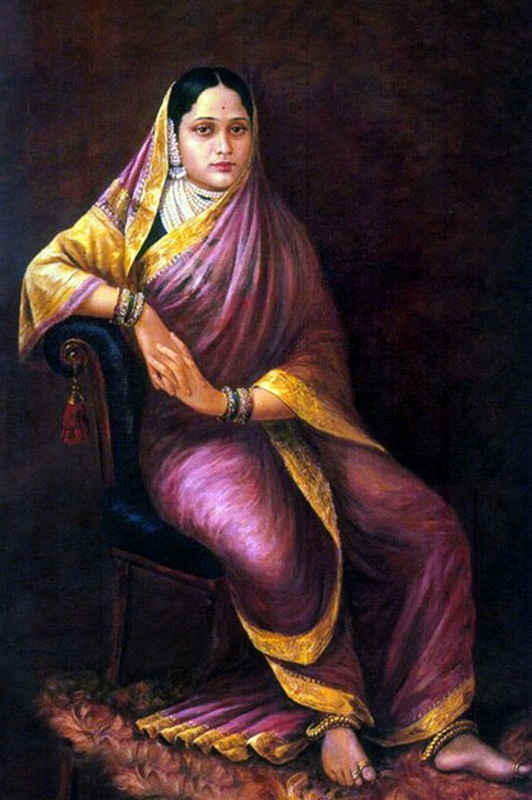 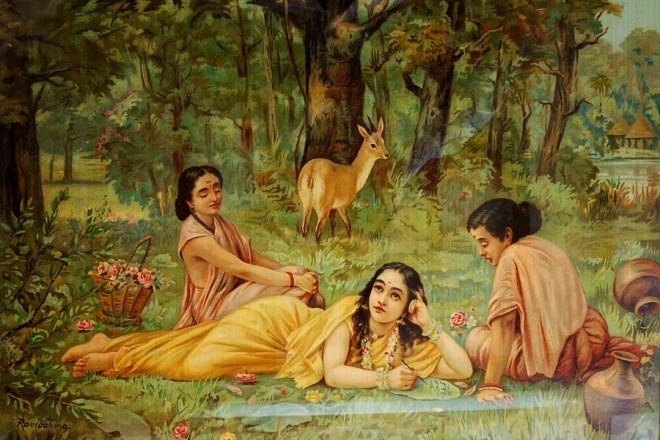 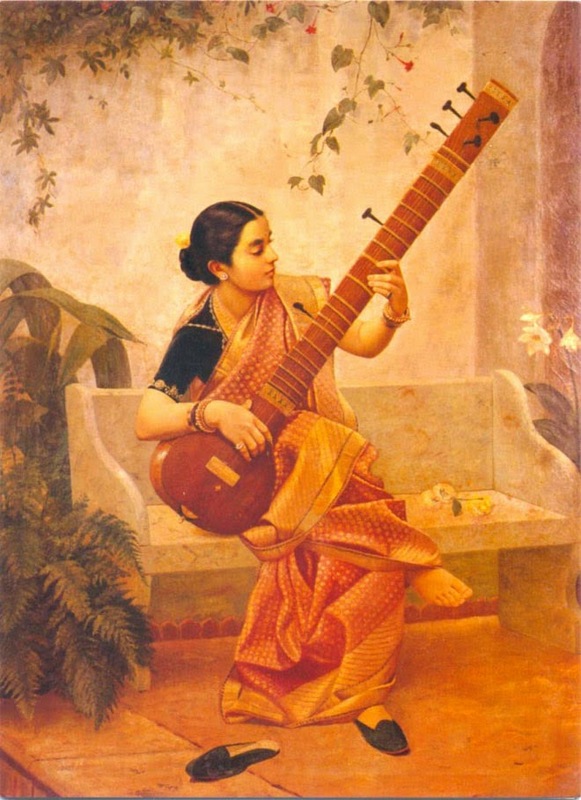 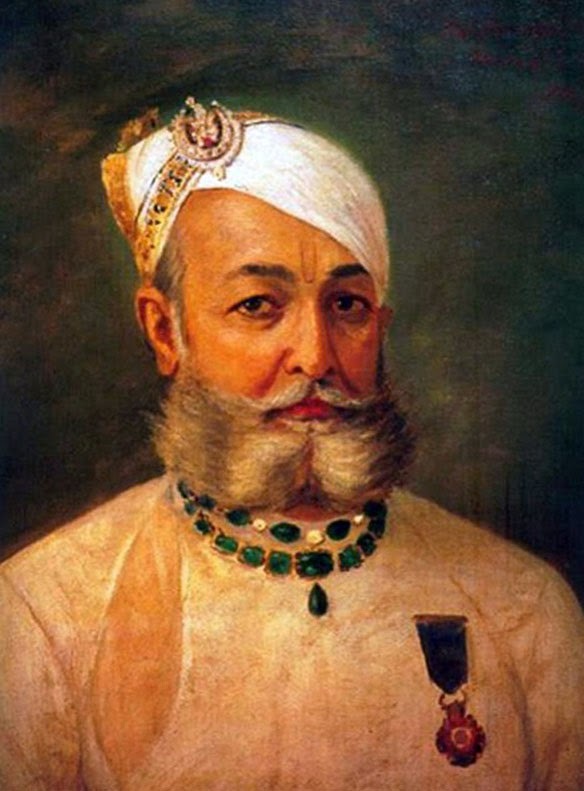 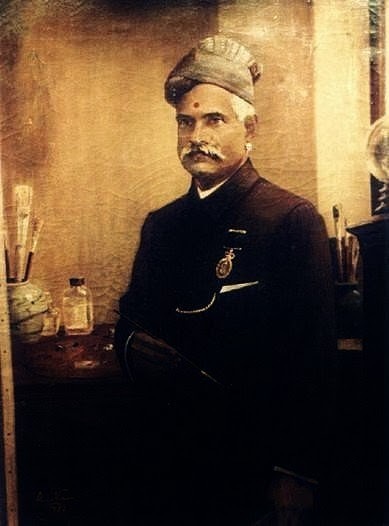 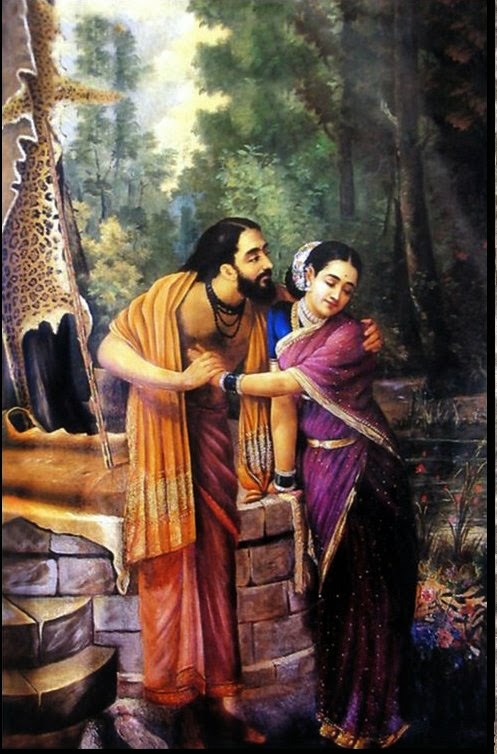 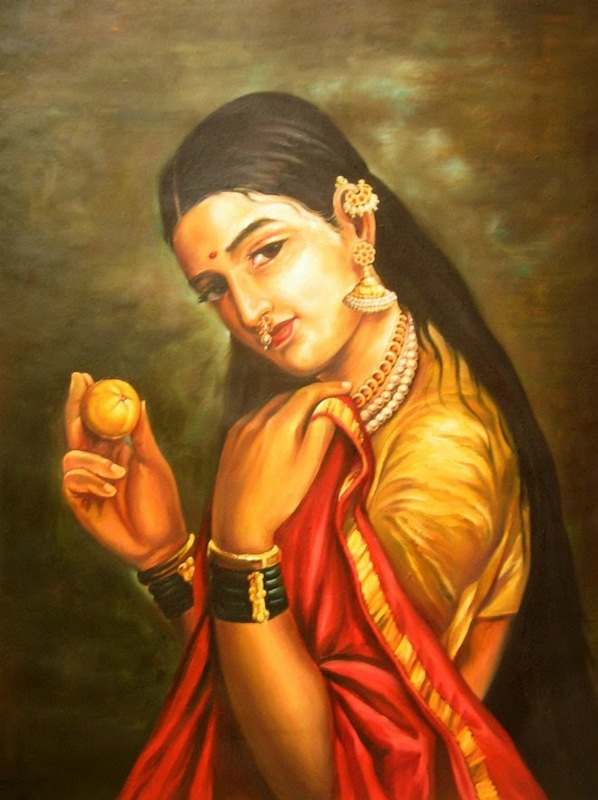 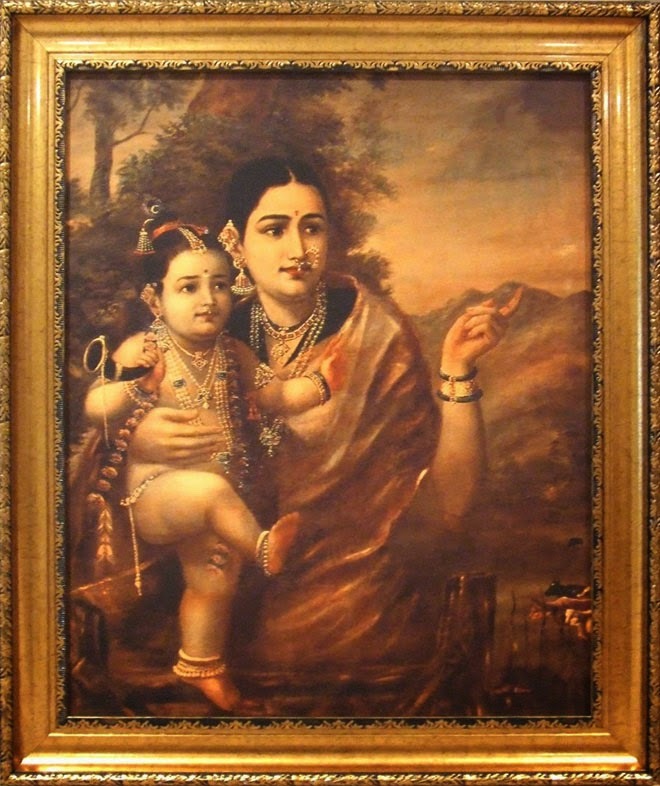 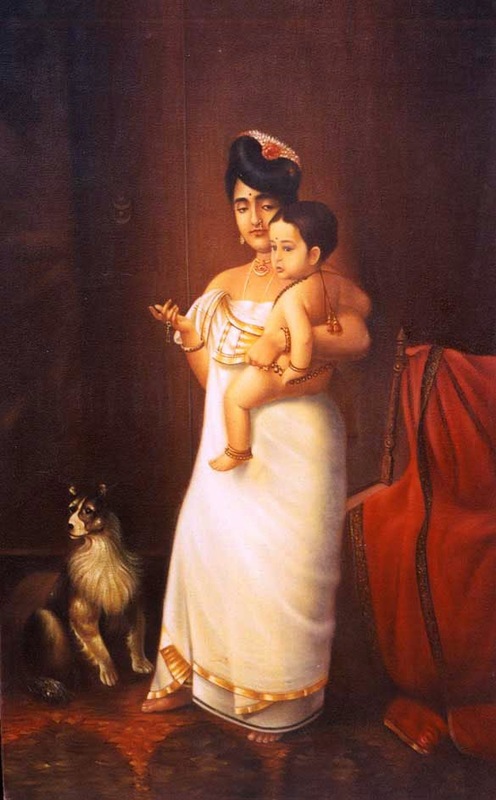 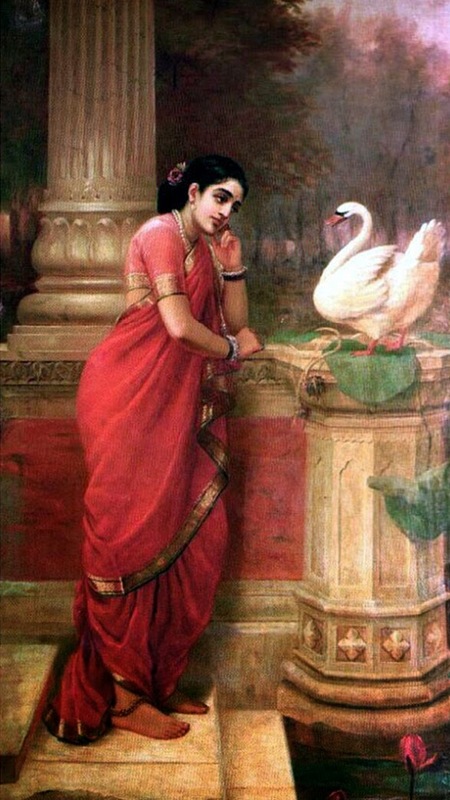 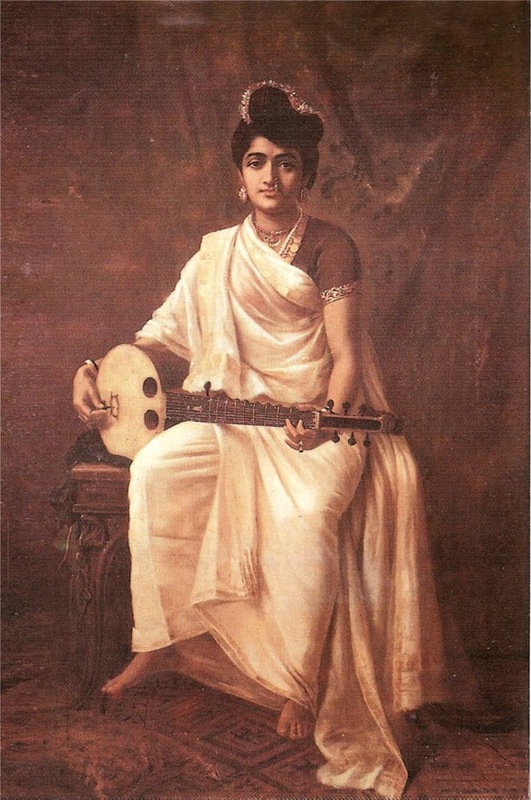 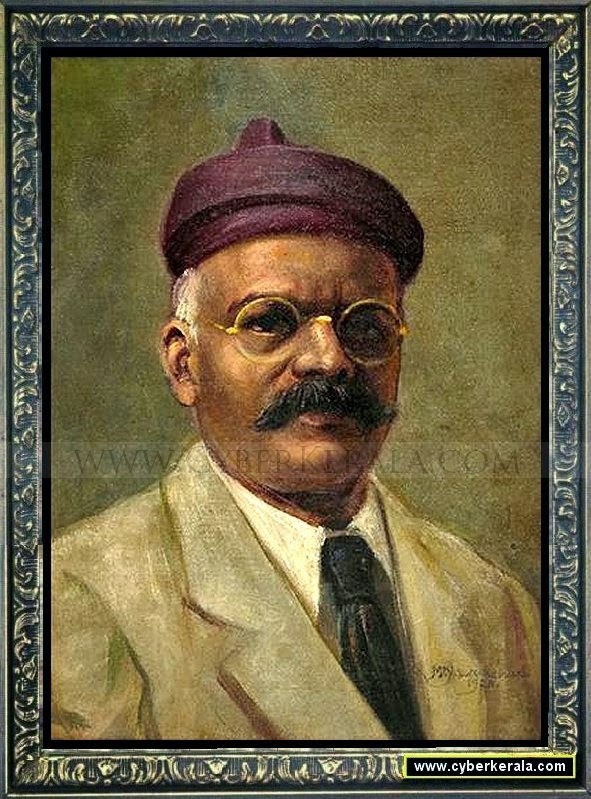 Every art lover who hails from India knows about Raja Ravi Varma and I am no exception. 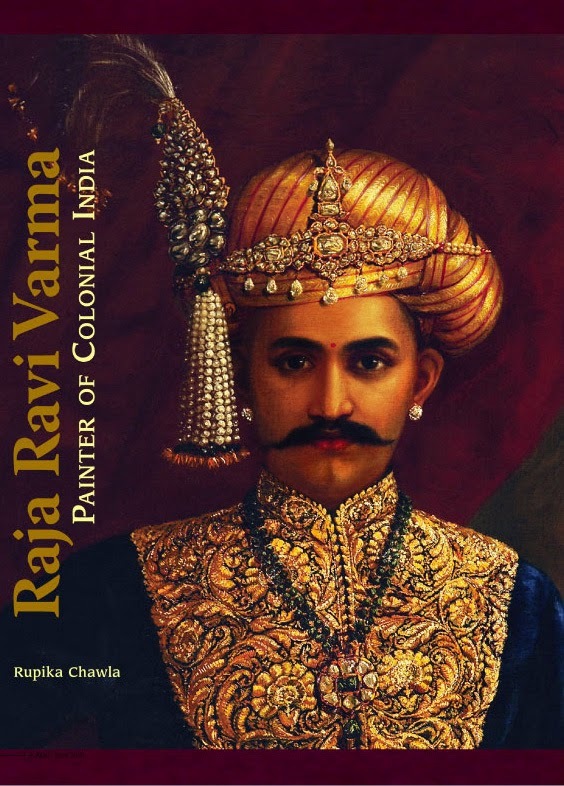 He is not only famous in India but also all around the globe. 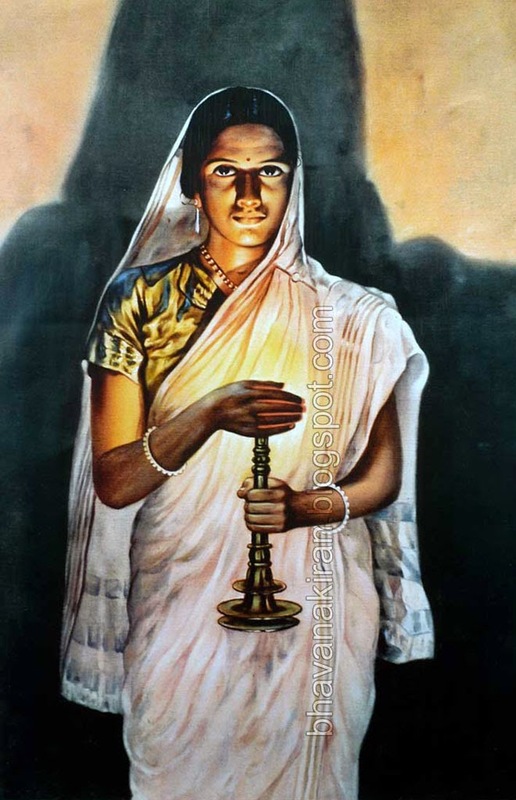 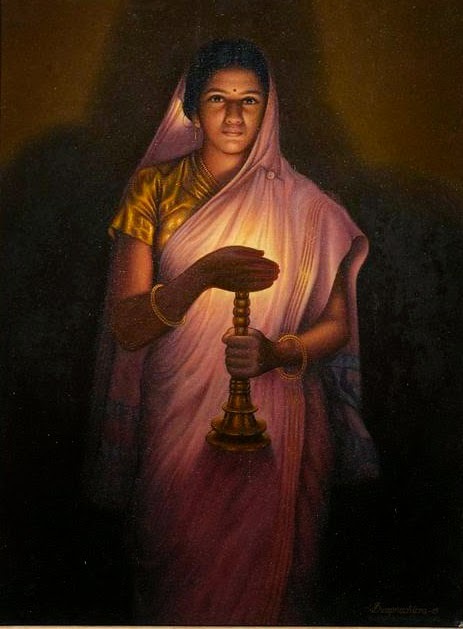 He was an 18 the Century Indian Traditional painter from the princely state of Travancore which is presently in Kerala. 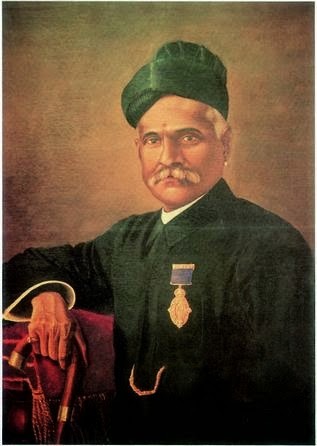 He was born in April 1848 and later died on 2 Oct 1906.